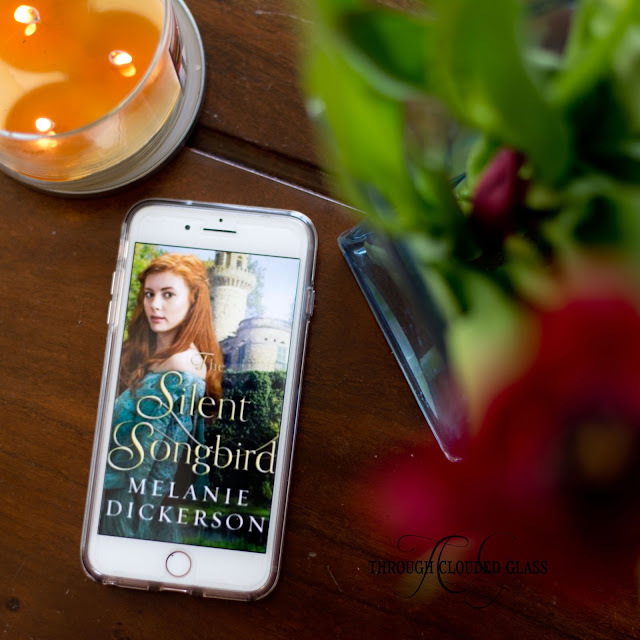 I picked The Silent Songbird by Melanie Dickerson because I love a good fairytale retelling, and I had never read one of Dickerson's before. However, I have to admit, I skimmed the second half of the book because it just didn't grab me and I found myself getting annoyed at a few things. I really liked the idea of this story, which was somewhat of a fairytale retelling...the main character was like a mix of Ariel from The Little Mermaid and Merida from Brave (let's just ignore the fact that both of those are at the bottom of my list of favorite Disney Princesses). The bones of the plot had a lot of potential. The part I liked best about this book was that I thought the author did a pretty good job of incorporating faith into this book in a really natural way, including a brief presentation of the Gospel. A lot of times this feels forced into Christian fiction, but I thought it was done pretty well in this book. There are a few reasons I wouldn't recommend this book. (One) - I didn't like the way this book represented men. For the most part, all the male characters were either villians, had questionable character, or were made to look ridiculous or unreasonable at some point. This was also reflected in the way some of the female characters talked about men. The only man who was not portrayed negatively was Westley, and even he was made to look occasionally clueless. They also made him apologize to Eva a little excessively, in my opinion. Why does he have to apologize for not unquestioningly accepting her word? He didn't even know her! (Two) - I also found many (really, a lot) of the situations in this book really not believable. If Westley was supposed to be some sort of a noblemen, I just don't think he would be fraternizing so much with the servants in his house. 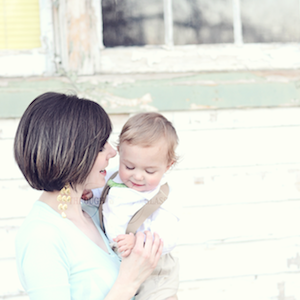 Whenever anything happened to Eva, he was always right there. One particular scene stood out as a little ridiculous to me. Eva is practicing her archery (and of course Westley happens to be there), and a friend of Westley (who Eva saw trying to kill Wesley earlier in the book), comes up and greets them in a friendly way. Eva swings her arrow around and points it at the man, to "protect" Westley, and accuses and threatens the other man. Let's go over why this bugged me: 1) In the real world during this time, I'm pretty sure she would have been fired on the spot for the way she handled that, even if she was right about the man. 2) I hate how this situation made Wesley seem clueless and helpless. Once again, it felt like a negative view of men being reflected in this scene. 3) I have a HUGE pet peeve about women "protecting" men in fiction or film, with the clueless man standing there doing nothing. This always seems to me like a cheap ploy to make the heroine seem strong and "empowering", and it just really irks me. It's a lazy way of making a woman seem "strong". And I don't know what's particularly strong anyway about foolishly threatening to shoot a nobleman and accusing him without any proof! And finally, I just have to mention how at one point the characters end up walking, eating food at a festival, and laughing together about how they just fended off the bad guys who almost murdered them. Like they had just finished watching a movie instead of fighting for their lives! Oh boy. (Three) - On top of all that, the writing in this book left much to be desired. The characters felt really one-dimensional, and the plot didn't have a lot of internal tension, it was mostly driven by external situations. It felt like the author just thought of a bunch of characters and events, and wrote it all out linearly without taking time to paint the scene or develop the characters or relationships. Many of the scene-shifts were jarring (like the above scene for an example - one minute we're practicing archery, the next we are threatening to shoot somebody, with no real transition or glimpse into Eva's thought process for this rather foolish move). It also felt like there was a lack of historical research for a book that was supposed to be set in 1300's England. Dickerson threw in a couple nods to history and a few old English words, and seemed to think that was good enough, but I think even the intended audience of teenagers appreciates a well-researched and well-thought-out book. Bottom Line - Though this book had the potential to be a cute story, the writing was not great, and the portrayal of men was troubling to me. I wouldn't recommend this book to adult women because of the lack of depth, and I wouldn't recommend it to the intended audience (preteen/teen girls) because of the (in my opinion) generally negative portrayal of men. Note: I received a digital copy of this book for free in exchange for a review. This is my honest opinion.